Wroclaw, which constitutes an administrative, economic and cultural capital of the Lower Silesia, is located in the south-western part of Poland at the heart of the Silesian Plain, in the valley of the Odra River and its four tributaries. Within its boundaries, there are as many as twelve isles and rivers as well as canal banks, which are linked by over 130 bridges and footbridges. Wroclaw is the fourth biggest city in Poland in terms of population with about 632.000 inhabitants and is said to be the warmest voivodeship city in a country. Wroclaw was erected in a place where ancient trade routes crossed the Silk Route from China to Western Europe and the Amber Route from the Baltic coast to the Roman Empire. 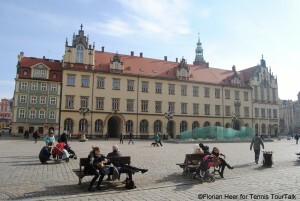 Wroclaw naturally became a commercial, political and cultural centre of the region. Its convenient geographical location and rich entrepreneurial tradition contribute to an on-going development also today. The city has an excellent road, rail, river and air transport network. 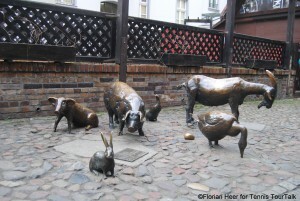 In its thousand year history Wroclaw has belonged to several different states. 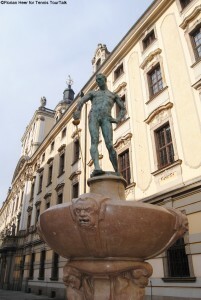 As a result it has become a city linking the work and traditions of various nations, such as Czechs, Germans and Poles. 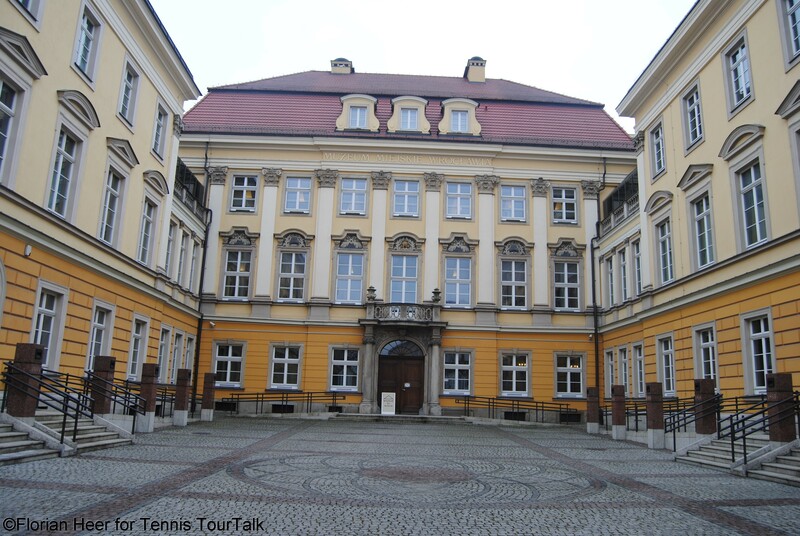 Following Second World War, the largest population exchange in Europe took place here. New residents arrived to the devastated city from all corners of Poland and the local community was rebuilt almost from the ground up. 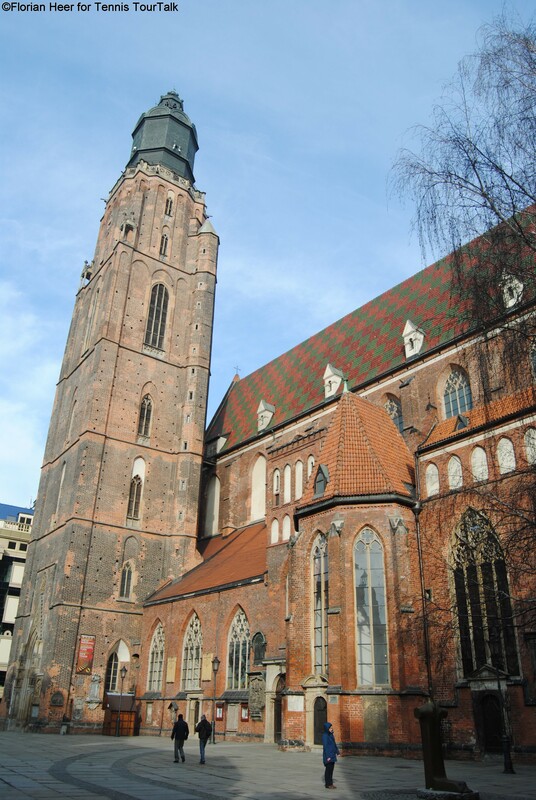 Wroclaw is a city of tolerance and many religious denominations such as Catholicism, Protestantism, Orthodox and Judaism. Multicultural and open for new ideas and challenges, it is famous for its hospitality while its cultural life attracts many. 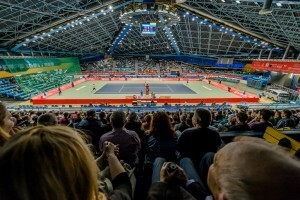 The extraordinary history of the city is being constantly enriched by prestigious scientific, cultural and sporting events like the European Football Championships in 2012. 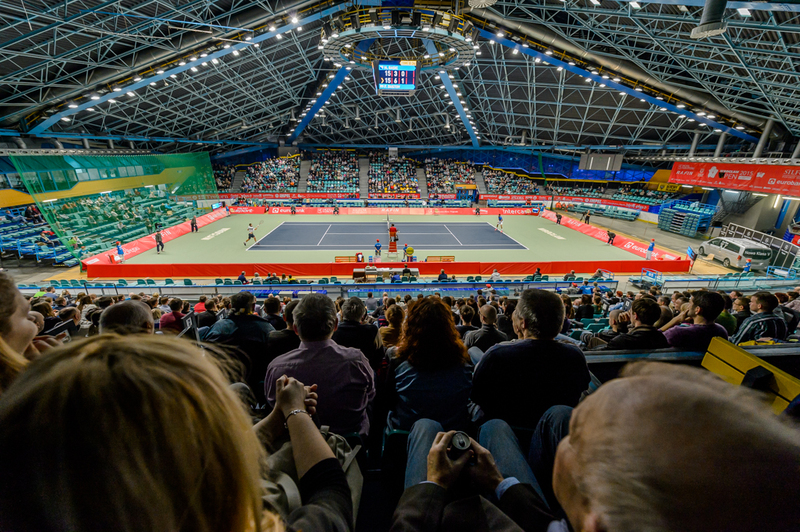 Wroclaw has also been chosen to become European Capital of Culture in 2016 and will host the World Games in 2017. 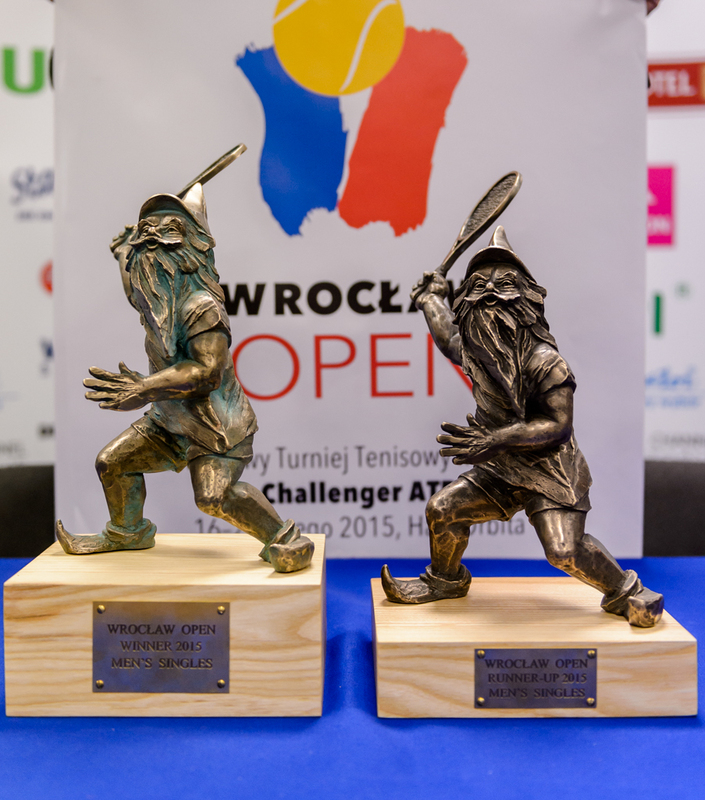 In 2015, the ATP Challenger Tour has returned to Wroclaw for the first time since 2009. 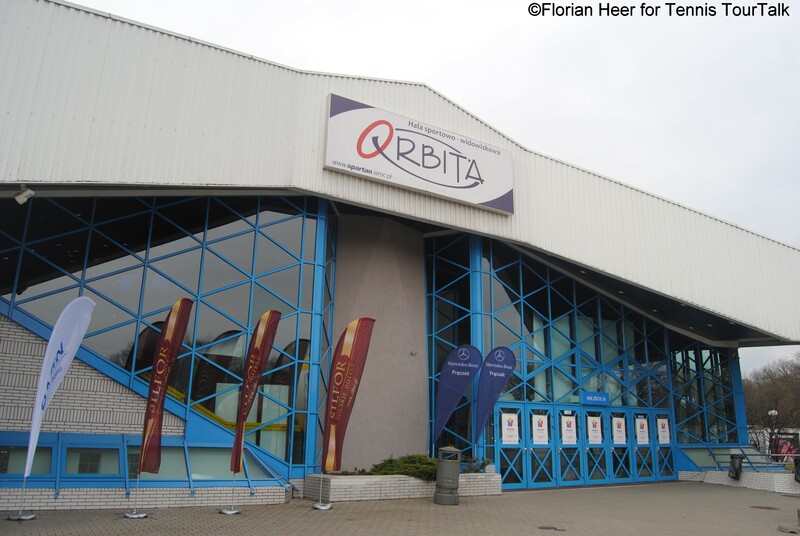 The tournament takes place at Orbita Hall, which normally hosts the local basketball team “Slask Wroclaw” with a seating capacity for 3.000 people. 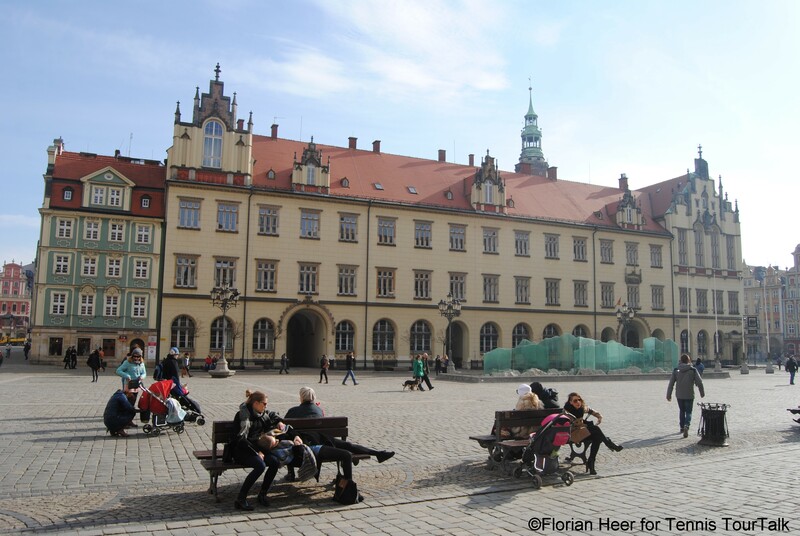 The 13th century Main Market Square (Rynek) prominently displays the Old Town Hall, a pearl of Gothic and Renaissance architecture. In the north-west corner of the market square there is St. Elisabeth’s Church with its 91m tower, which has an observation deck. North of the church are the Shambles with Monument of Remembrance of Animals for Slaughter. Salt Square, which has become a flower market, is located at the south-western corner of market square. 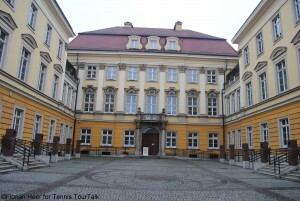 The main building of the oldest University in Wroclaw, founded over 300 years ago, with the baroque Aula Leopoldina and Oratorium Marianum can be visited. The university has around 30.000 students with over 100.000 graduates since 1945. The Royal Palace, originally a palace of the Prussian monarchy, houses the City museum today. The Raclawice Panorama is a monumental (15 x 114m) cycloramic painting depicting the Battle of Raclawice, during the Kosciuszko Uprising. 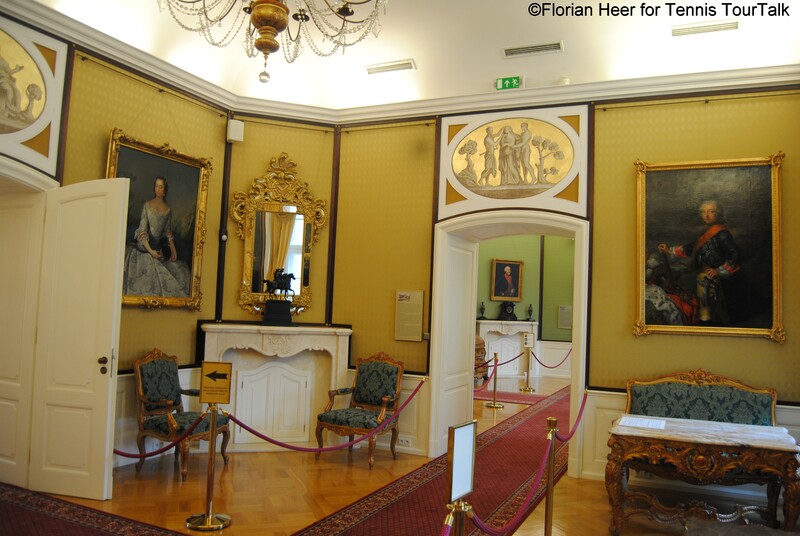 The painting is one of only a few preserved relics of a genre of 19th century mass culture, and the oldest in Poland. Centennial Hall is a historic building, which was constructed according to the plans of architect Max Berg in 1911-1913, when the city was part of the German Empire. The building lies close to other popular tourist attractions, such as the Wroclaw Zoo, the Japanese Garden and the Pergola with its Multimedia Fountain. 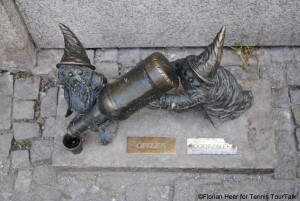 Wroclaw also has a number of inhabitants, who aren’t registered at City Hall. In the 1980s the political opposition “Orange Alternative” demonstrated – in dwarf costumes amongst others – against the communistic regime in Poland and established a cast-iron dwarf in Wroclaw’s old town. Nowadays, more than 300 dwarfs with a height of about 30 centimetres can be found throughout the city and are a popular tourist attraction. The winner of the Wroclaw Open 2015 received a bronze statue of a dwarf created by sculptor Beata Zwolanska-Holod.